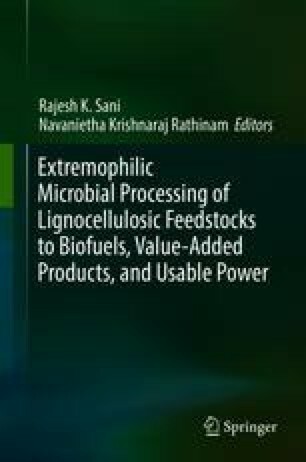 This chapter will discuss in detail about the different processes involved in conversion of lignocellulosic feedstocks into biogas and the shortcomings of the conventional processes. The different methods of physical, chemical, and biological pretreatment for the lignocellulose will be discussed. The chapter also addresses methods of biogas production, analysis, and the different biogas reactors.